It’s always wonderful to meet new people and spend together. 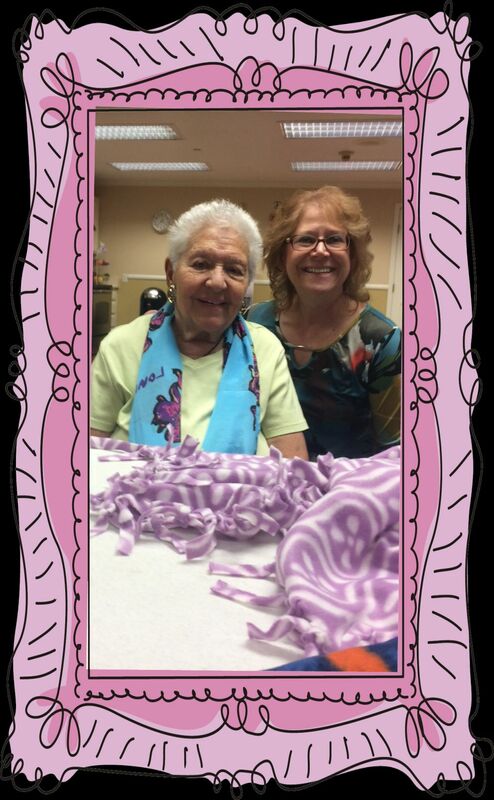 Along with doing our pet projects, one of the best parts about the time we spend with the seniors, is getting to share stories from our lives. It brings our seniors and volunteers closer together by building new friendships. This month we had the pleasure of meeting Aina Ma from Chicago. She had us in stitches with her stories and jokes. Looking forward to what she has to share next month.